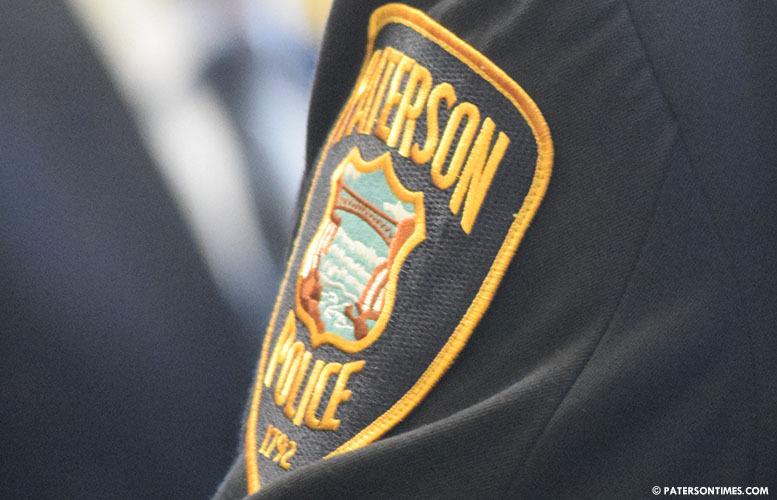 A Woodland Park man died on Tuesday morning after falling from the roof of a building on Michigan Avenue in Paterson, according to the Passaic County Prosecutor’s Office. Joseph Perillo, 56-year-old, was found, badly injured, outside of 138 Michigan Avenue at around 9:13 a.m.
Perillo was working on the roof and had fallen off the building into an empty dumpster, according to a police investigation. Perillo was rushed to St. Joseph’s University Medical Center and pronounced deceased there. Investigators from the Occupational Safety and Health Administration (OSHA) were on the scene investigating the incident. Authorities do not believe foul play was involved in the fall. Anyone with information about this incident is asked to call the Paterson Police Detective Bureau at 973-321-1120.